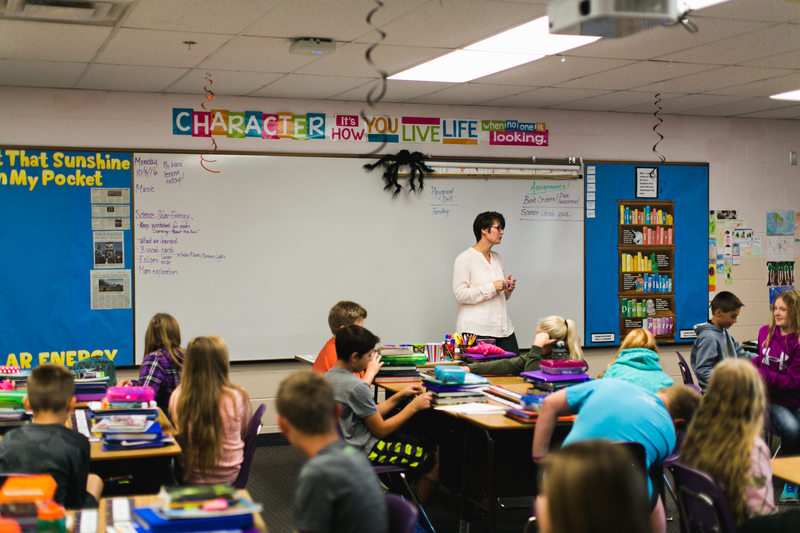 Rural teachers may apply for a federal grant to participate in The Rural School Leadership Academy, a fully sponsored, yearlong professional development program for aspiring school leaders working in rural schools. During this program, participants develop the knowledge and skills necessary for school leadership roles, while building a powerful network of aspiring school leaders in rural communities. 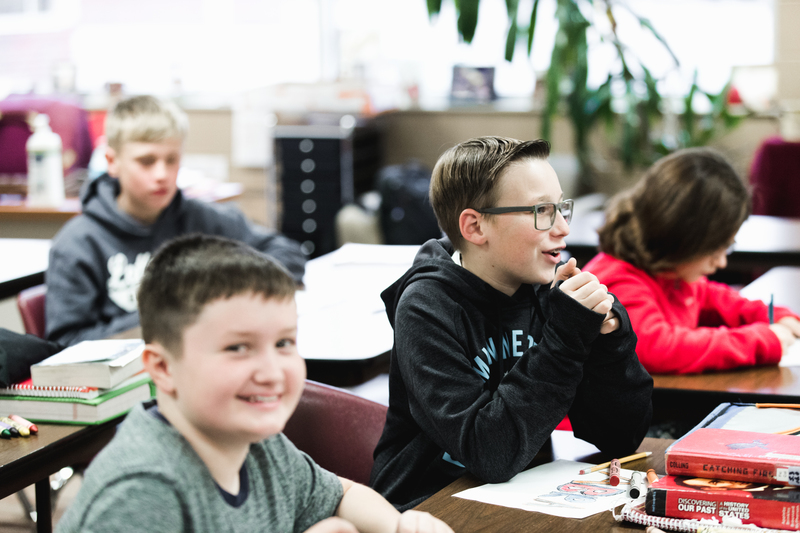 Now in its seventh year and with a highly selective Education Innovation Research Grant from the United States Department of Education, the program has expanded to include both Teach For America alumni and non-alumni interested in pursuing rural school leadership. The deadline to apply is Feb. 25. One week and three long weekend in-person gatherings in rural locations across the country (four meetings total). These gatherings focus on professional development sessions delivered by content experts, site visits to rural schools, and cohort-based learning with leaders from across the country. Learn more about RSLA, which local leaders may be right for the program, and share with your networks at www.teachforamerica.org/rsla. Know a rural school leader that would be a great fit for RSLA – nominate them here. All nominees will receive personal outreach about the RSLA program from a member of our team. Please send any questions to jennifer.dubey@teachforamerica.org.